We work hard to make businesses as profitable as possible by eliminating waste on essential spend. 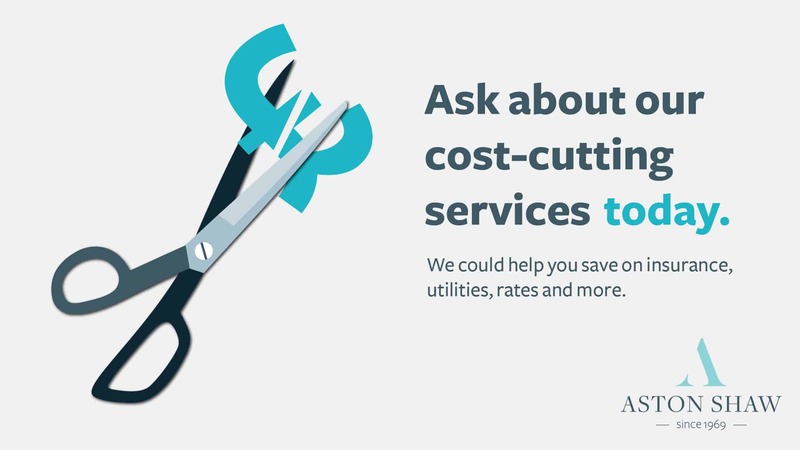 Our Business Cost Reduction service has saved many of our client’s vast sums of money on overheads such as utilities and insurance. In this blog, we’re going to share some of our favourite examples of how we’ve been able to get the very best deal for our clients. A large office block had a new property manager appointed, inheriting an energy supply which had been on deemed rates for nearly 12 months. In this instance, the deemed rates were 60% higher than the contracted rates. BCR Associates liaised with the new Property Manager and the supplier to audit all payments made, making sure they were allocated correctly, agreeing a payment plan for the arrears and negotiating 3 months backdate. This resulted in a refund of over £50,000. A local hotel which had lapsed onto out-of-contract rates with a mix of different energy suppliers asked BCR Associates to review their contracts. BCR tendered all electricity and gas supplies with their nominated supply panel and was able to source a 36-month fixed price contract offering savings of approx. 35% compared to current rates. Going forward BCR will manage these contracts through its in-house client support team to ensure the transfers run smoothly and the accounts are set up correctly with the new supplier. A residential care home in Norwich had been notified by its current electricity supplier that they were no longer going to offer a fixed price. BCR Associates was able to source a new supplier, offering savings of approx. 30% as well as a competitive contract for the client’s gas supply. BCR negotiated the exit from a ‘rolling 12-month contract’ that the client had been placed on, as the termination had not been carried out correctly. Due to BCR’s long-standing relationship with the incumbent supplier, they were able to negotiate an exit from this contract without penalty and the client benefitted from further savings of approx. 20%. To see how much we could save your business, call Scott Herd on 01603 616300 or get in touch via our contact page.